On Wednesday, Snapchat released its first quarter earnings for 2019, revealing some visible improvements since the release of the Android-optimised version of its app…. While the founder of SMEasy accuses telco giant MTN of having reneged on a multi-million dollar distribution deal and then locked her accounting software business in a three-year agreement — MTN claims the product failed to gain market traction. Last month SMEeasy founder Darlene Menzies said through the agreement MTN prevented the company from expanding by distributing its accountancy product to micro firm customers on the rest of the continent (see this story). The deal expires today (1 April). MTN has finally commented in more detail on what went wrong in the agreement — three weeks after Ventureburn initially sought comment from the telco. In an email to Ventureburn today, Gareth Rees, MTN’s general manager of global enterprise products said the telco giant entered into the agreement with SMEasy “with the intent to make it work”. “The reality is that there was very little take up,” he said. He pointed out that despite a “big market push” a pilot in “digital savvy” Kenya netted SMEasy only a “few hundred dollars”. Menzies told Ventureburn last month that SMEasy has yet to receive any of the revenue derived from licenses sold during the pilot. She said she was told that it proved too complex to work out how to get the revenue back to South Africa. The money owing, she says, is only about $500. Despite claims by Menzies, he said there was no restriction to SMEasy doing business with any other company in South Africa, and pointed out that the fact that the product had not been a “significant commercial success” with other telcos or large institutions was indicative of there being no “product market fit” for it. “As a group we find technologies and SME’s that we find interesting and then we make these introductions to our operating units in different countries for execution. “When a product does not gain traction despite best efforts, the sales people begin to lose interest and chase easier sales. This is not a byproduct of malice or ill intent, it is just the nature of sales people and the market,” he explained. Menzies says that during the time of the contract, SMEasy was approached by another large telecommunication company that was keen to take the product to the rest of the continent. When it became clear that what was promised by MTN in the deal would not materialise, Menzies says she and her team went back to MTN and asked if the company could release SMEasy from the agreement in the countries on the continent in which MTN didn’t operate, but where this other telecommunications company was active. MTN, she says, refused to do so. 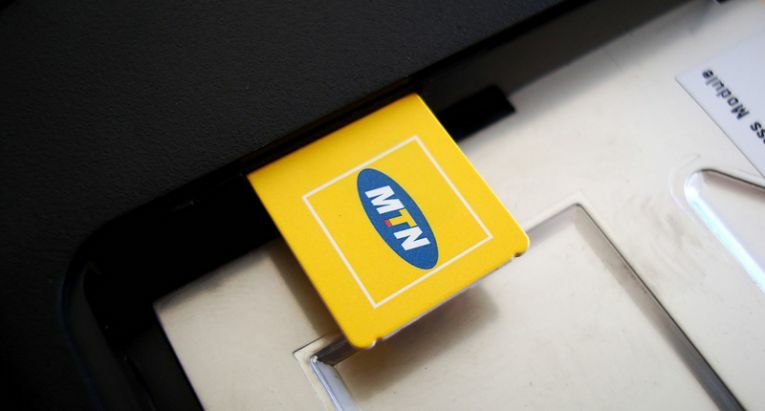 However, Rees claimed MTN did not act to lock the business into the contract. 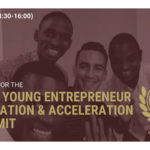 “When SMEasy approached us over a year ago requesting further support or a relaxation of the terms, we were very clear in our response that we would not stop them from going to market with other partners and were happy to release them from any obligation (in the) rest of Africa. Said Rees: “It seems strange to us that we have had no contact from SMEasy since that discussion to my knowledge, only to have this surface in the media a few months from the contract expiry date”.